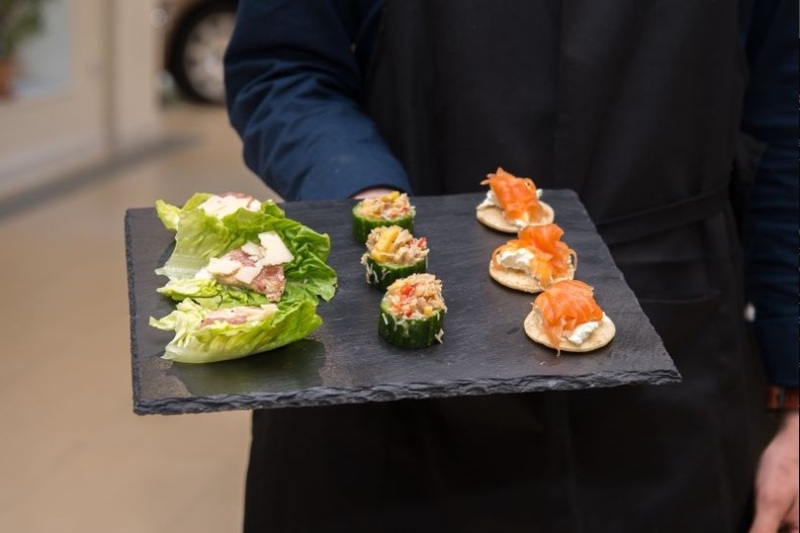 As an event caterer in Colchester, we deliver quality street food and drink fit for any celebration, festival, wedding, funeral or corporate gathering. We offer professional event catering at all sizes serving up foodie treats from our vintage Citroen HY van and food truck for hire. Contact us on the form below or give us a call on 07738 569341.